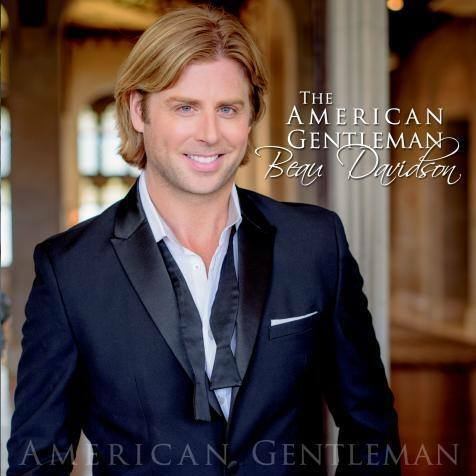 Beau Davidson is a Nashville-based Emmy-nominated singer, songwriter, and actor. Born in Memphis, TN, he was educated and vocally trained at Northwestern University. Beau has received two Emmy nominations for his patriotic song and video “Blessed,” dedicated to men and women in uniform for their ultimate sacrifice. Beau performed the song on The Bold and the Beautiful on CBS, as well as the current Hallmark movie The Ultimate Legacy with Raquel Welch and Brian Dennehy. Beau has been a go-to performer for political events, having been a surrogate and singer for Gov. Mitt Romney during his 2012 Presidential campaign, and he performed for President-Elect Donald Trump at his Mar-a-lago club for a Palm Beach County Lincoln Dinner in March. His newest song is called “Heart of Purple and Gold,” which he wrote about generational ties to service as well as the meaning of the Purple Heart, having worked for years with “Purple Hearts Reunited”, a nonprofit dedicated to returning lost and stolen medals of valor to recipients and their families.